FINALLY have my May Obsessions ready for you all! I know its been awhile since I've done a video and I promise there is one coming soon. But for now enjoy this list of beauty, fashion and mommy products that I fell in love with last month. I love this color for Summer. Lately so many turquoise polishes have had hints of mint or baby blue in them. I love that this one is just a great, true shade of turquoise. This moisturizer is light, non greasy, and the sunscreen doesn't burn. 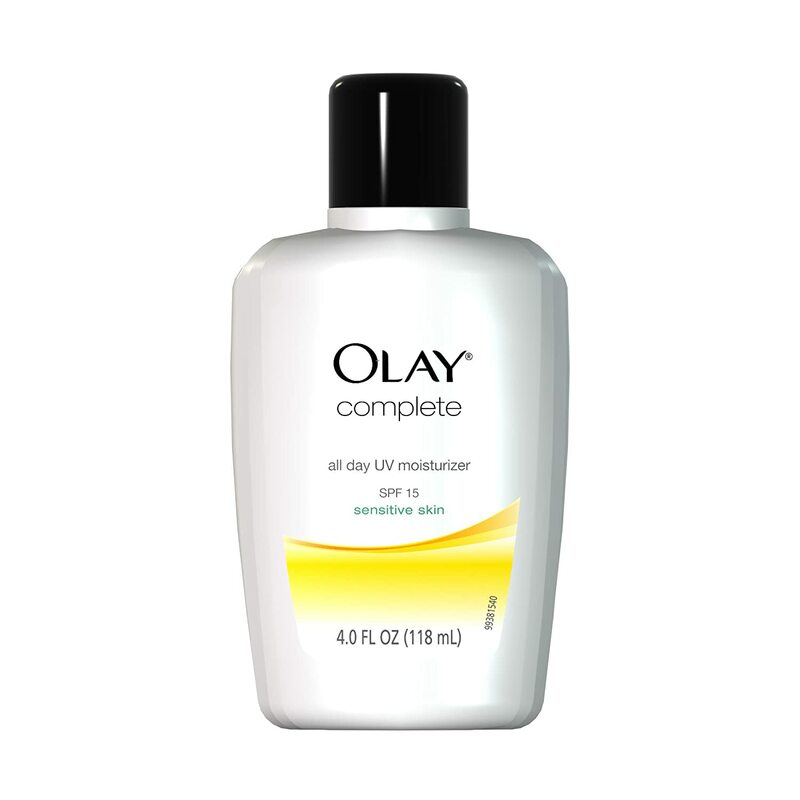 Plus, this is one of Olay's more affordable products at under $6/bottle. I love this tank! Its comfortable, bright, and versatile. Super cute and cheery! I love this skirt and it has become my comfy, yet stylish Summer skirt. Its light weight, flattering, and goes with different looks. This is my favorite clothing line for kids. Its affordable, they launder well, and they have some really cute stuff. Walmart also sells this line.